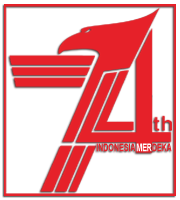 Pininfarina is known as the Ferrari sportscar tuner company. In addition to modified sportscar, the Italian tuner is planning to create something new and different by designing a tractor. As quoted from Autoevolution, Pininfarina explained that the first idea of ​​the results of a new cooperation with the Czech tractor manufacturer. 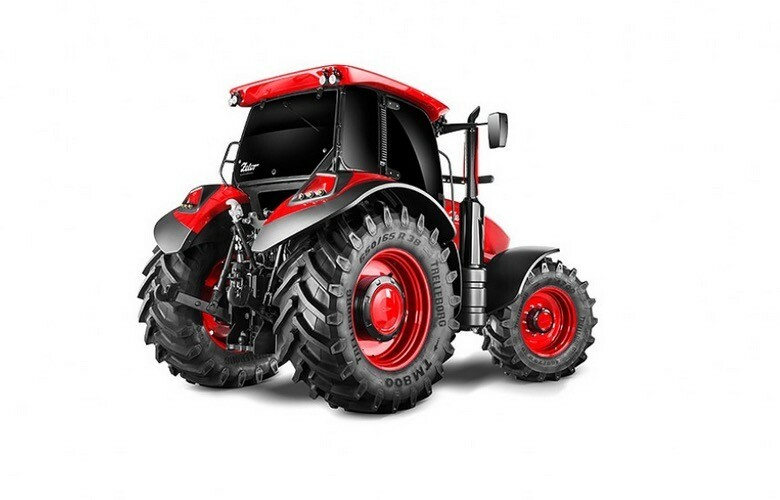 This sporty tractor will be introduced for first time at Agritechnica exhibition in Hannover, Germany. 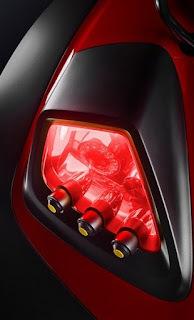 The heavy equipment is still in the concept and named 'Zetor by Pininfarina'. 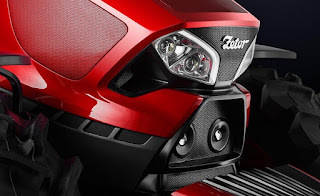 Like a sports car, the outside of Zetor adopted an aerodynamic strict lines. It is visible from the side and the front casing and the light that adopt the round model. 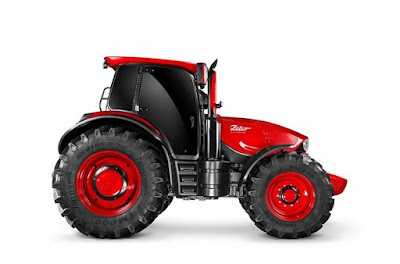 The exterior of the tractor is divided into two parts, the frame structure is painted black and the body are coated with Pininfarina typical sporty red paint. Using a large diameter tire with a rim that appear fresh after painted in matching body color. 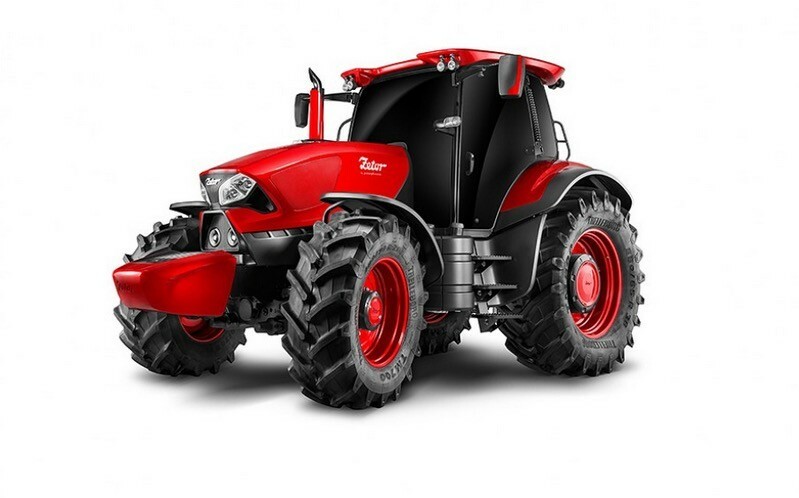 Pininfarina still keep the information related to the power sources that will be used in Zetor. 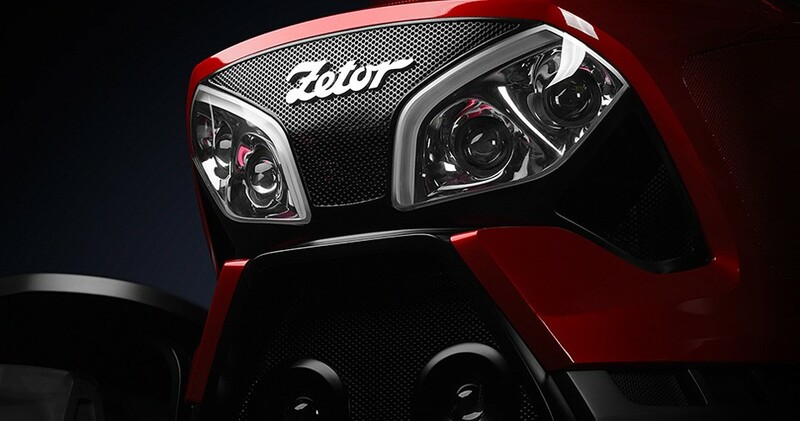 The Ferrari tuner only ensure that Zetor would be show with the new color and different of the heavy equipment design that already exist today.